Bestel Astrophysics for Young People in a Hurry voordelig bij de grootste kinderboekwinkel van Nederland. Levertijd 1 dag. America's most celebrated astrophysicist invites young readers to explore the mysteries of the universe. Neil deGrasse Tyson has become one of the most recognisable and respected figures in science. 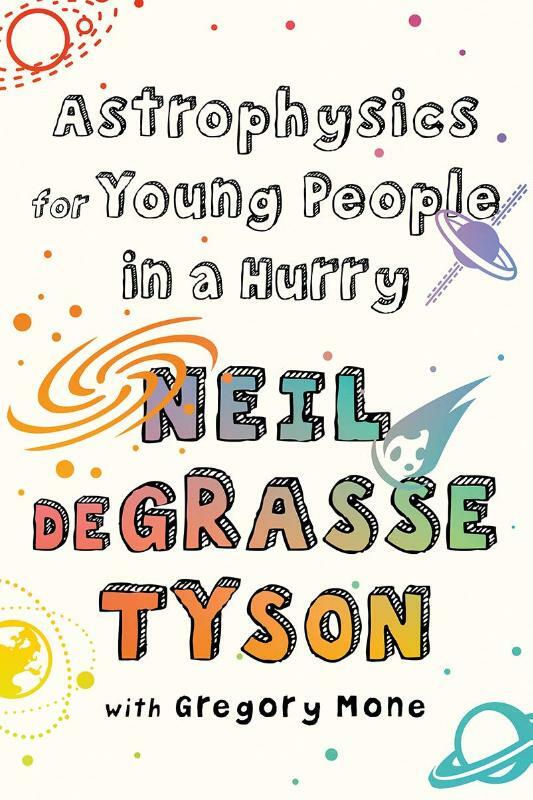 In this adaptation of his The New York Times bestseller Astrophysics for People in a Hurry, Tyson has for the first time served up the universe in a handy, portable package designed specifically for young readers. From the difference between a star and a supernova to what matter and dark matter really are, Astrophysics for Young People in a Hurry will turn young people into budding experts on the fundamental rules and unknowns of our universe. Along the way, Tyson's characteristic wit ensures a journey packed with fun.